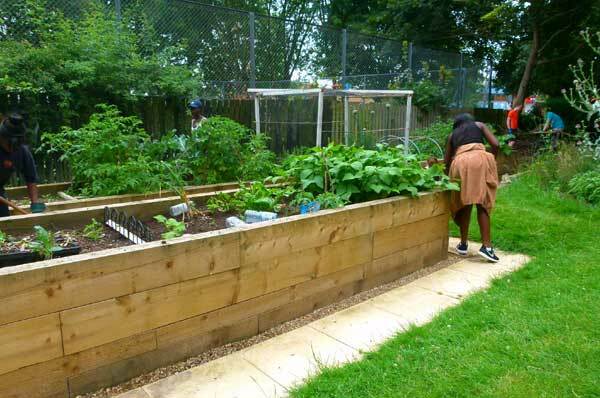 Gardening on a large council estate in the heart of the borough, we have been growing vegetables organically in our raised beds for the last five years. Our newly established community orchard has a wide range of fruit, which we plan to grow according to permaculture principles. We're proud to be leading on a borough-wide composting project involving other community gardens during 2017. For more information, find us on Facebook.